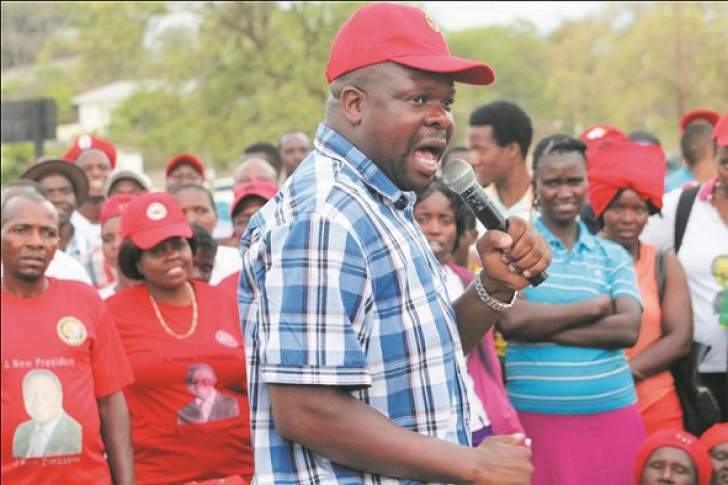 TWO MDC Alliance legislators, Amos Chibaya of (Mkoba) and Livingstone Chimina (Chiundura) as well as 15 suspected MDC activists, who appeared in court yesterday on allegations of inciting violence and engaging in public violence were denied bail. Chibaya appeared before Gweru provincial magistrate, Charity Maphosa, while Chimina appeared before regional magistrate Pathekile Msipa. Maphosa remanded Chibaya in custody to today for trial after the State indicated that they were ready for "fast-track trial". In denying him bail, Maphosa ruled that the MDC national organising secretary was an influential person and releasing him on bail given that the current "atmosphere is still tense" in the country would not serve the best interest of justice. Also appearing before Maphosa on charges of public violence was Patience Mutsetse and four others. The five suspected MDC activists were also denied bail on the grounds that the situation in the country was not yet stable. Chimina was remanded to today for trial as well as 10 others, including Bongani Sibanda, Message Nerongo, Lazarus Matariro, Mavis Chakunga and Brenda Madzire among others who also appeared before Msipa. Mutsetse and four others were remanded to next Monday.